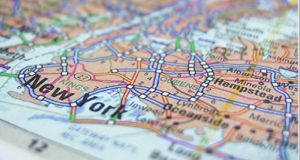 We have been operating in the New York City Metropolitan area, including Long Island and Westchester since 1993. Vettco Construction is a full-service commercial construction company. We specialize in all phases of interior and exterior construction. Our specialties include acoustical ceilings, drywall and light gauge framing systems. We are equipped to work on jobs ranging from the smallest partition relocation to extensive, detailed build-outs. We can provide the necessary management and manpower for any project you have. We would be pleased to have an opportunity to meet with you to discuss your specific needs. Copyright Vettco Construction Corp., 2009 ---. All Rights Reserved. Web Design created by F-One Computer Help Corp..